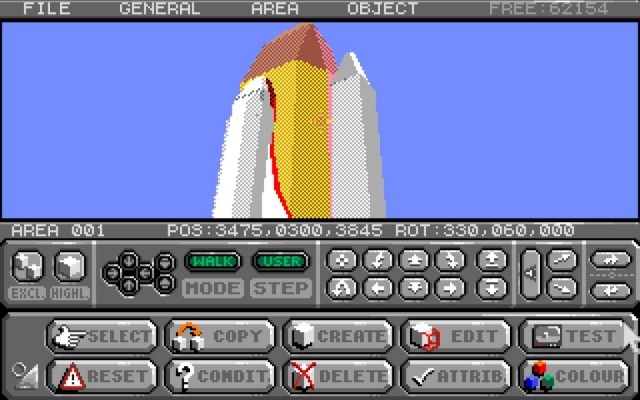 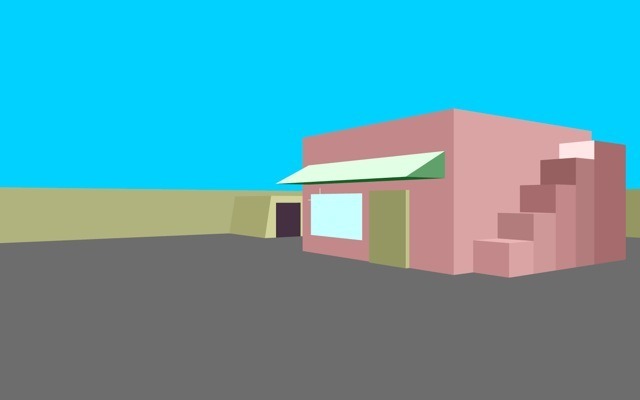 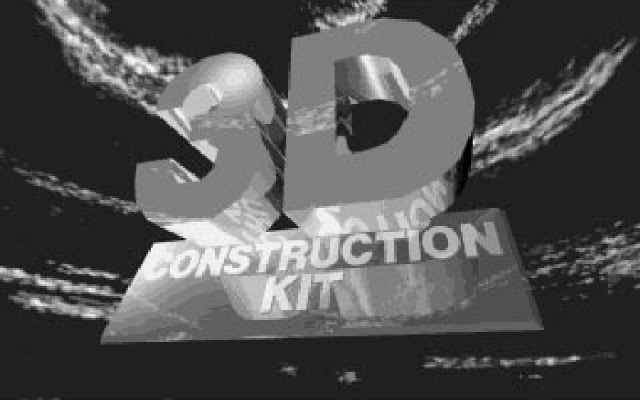 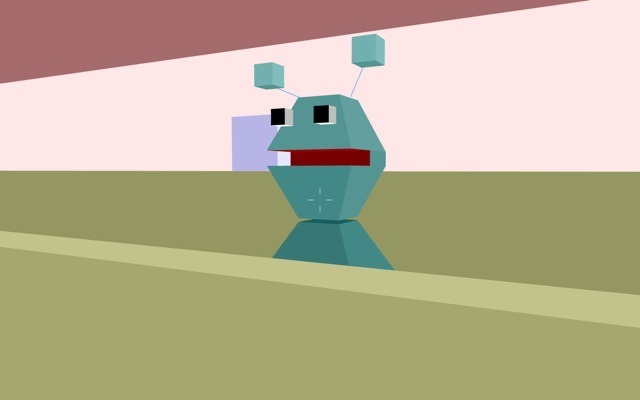 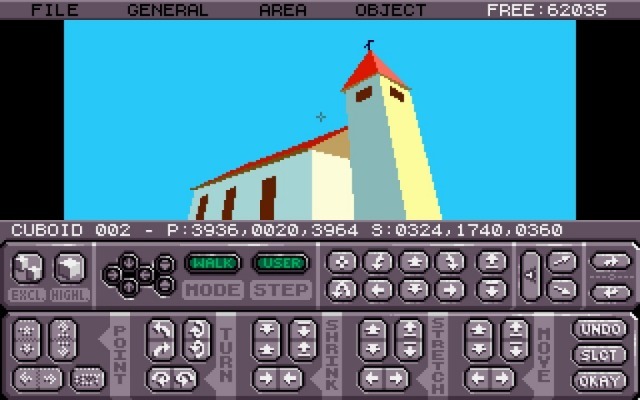 3D Construction Kit was the game that inspired me for programming 3D Interactive World, the final thesis project of the Computer Science Engineer Degree at the Barcelona University (UB). 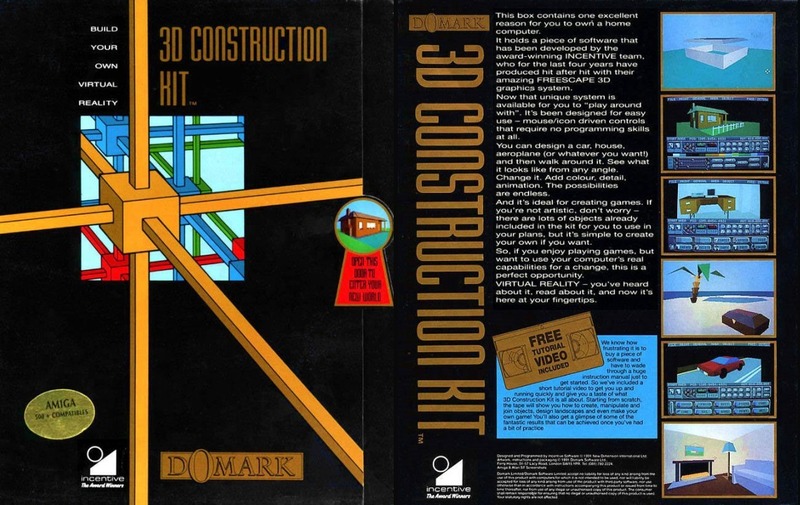 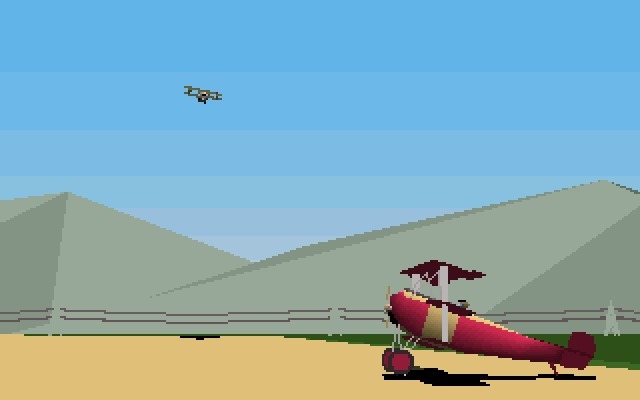 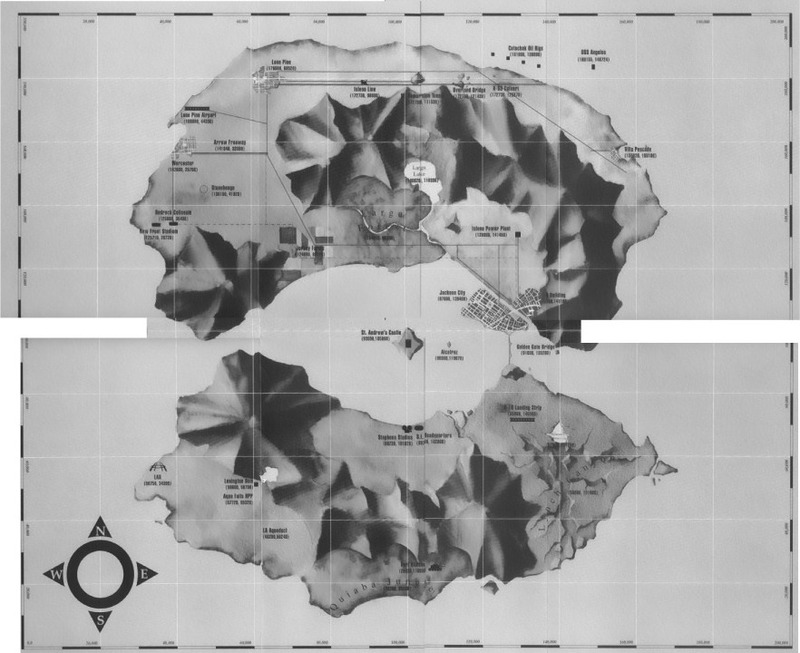 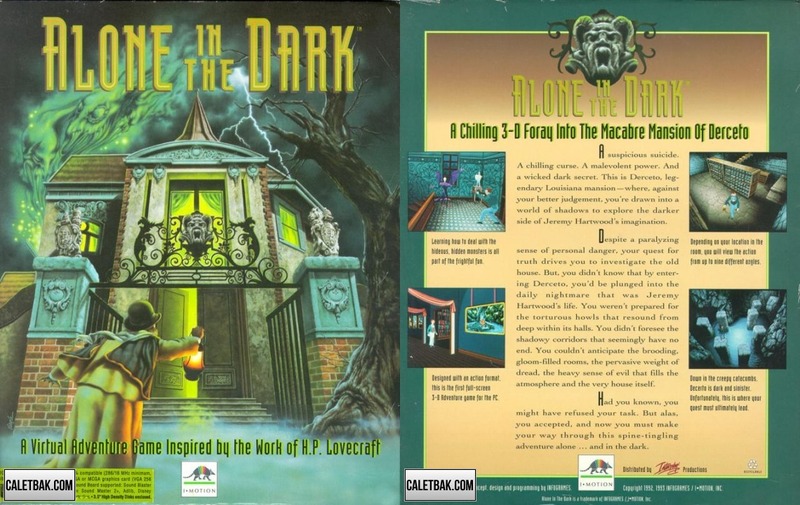 Developed by Incentive Software and published by Domark in 1991. 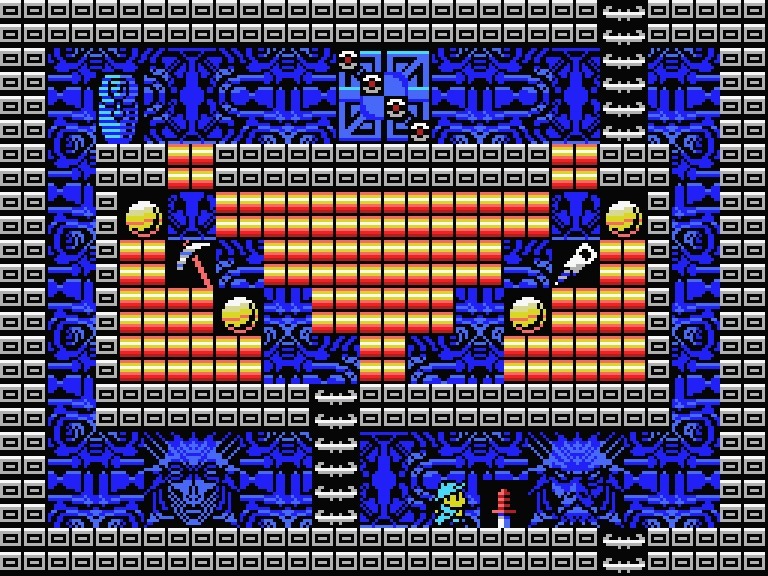 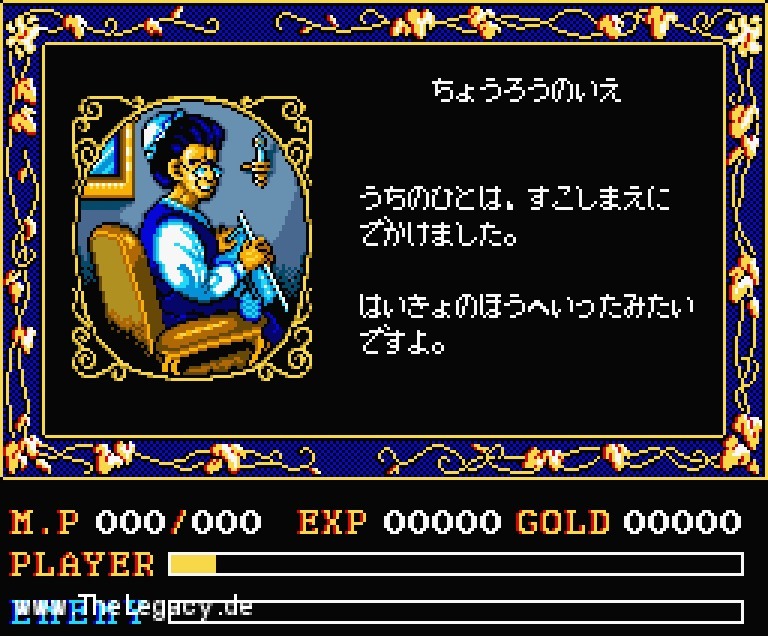 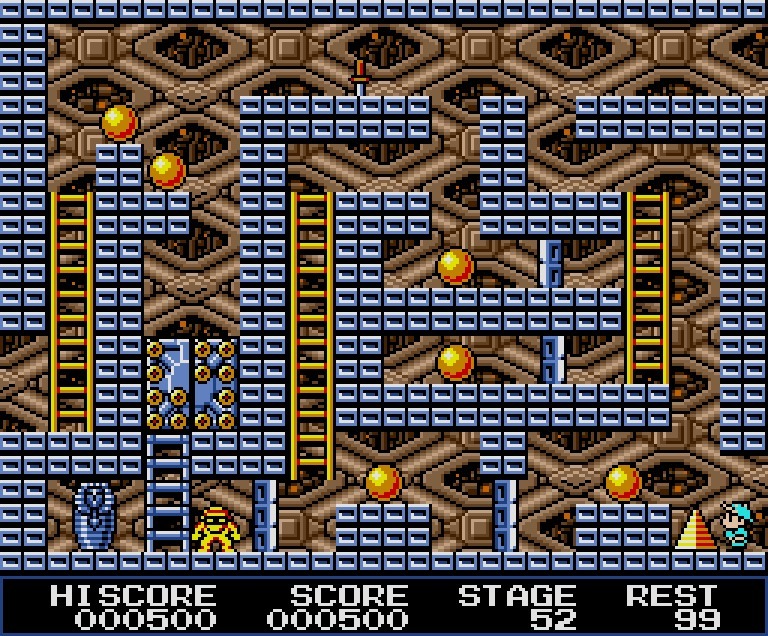 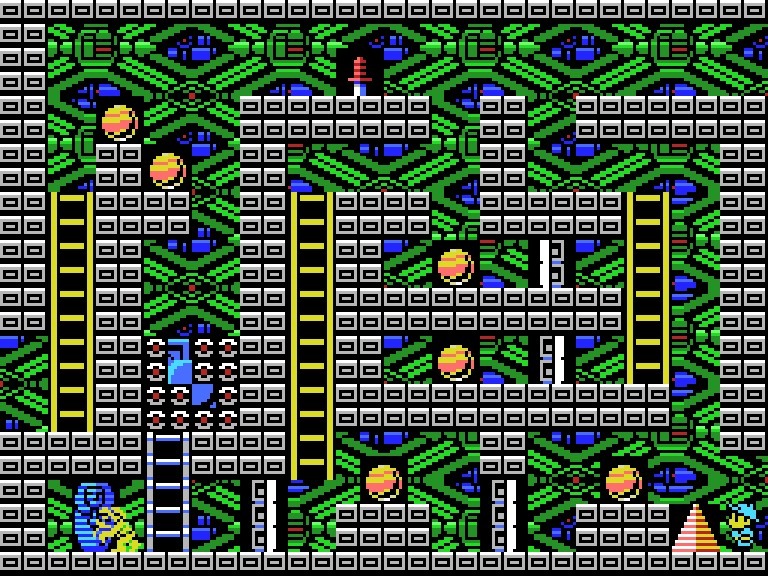 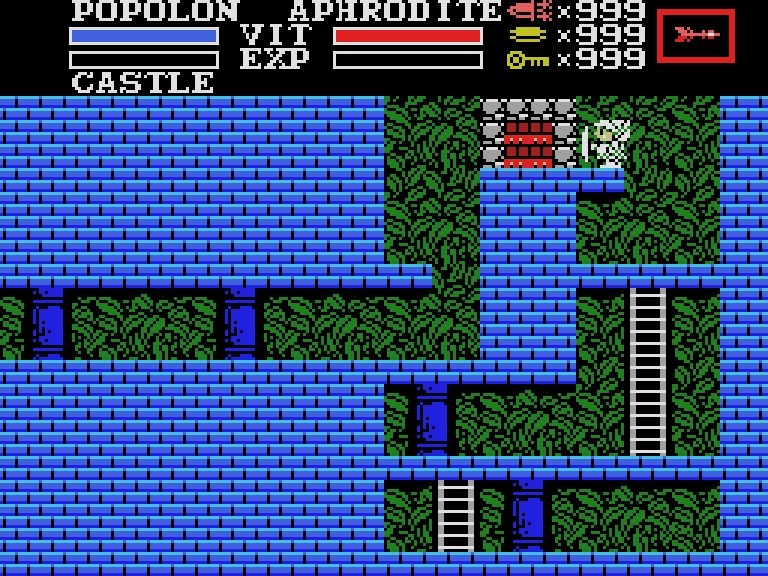 King's Valley II: The Seal of El Giza is a computer game for the MSX platform by Konami. 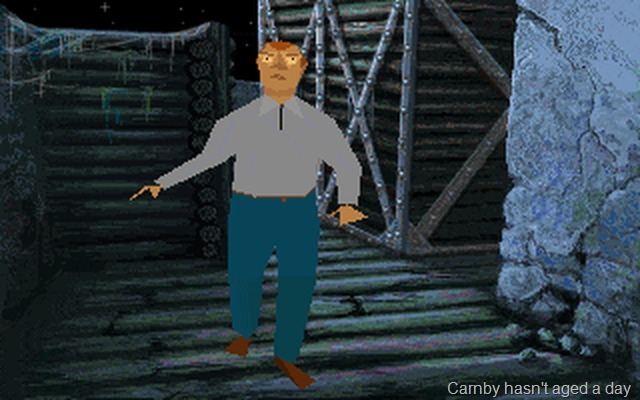 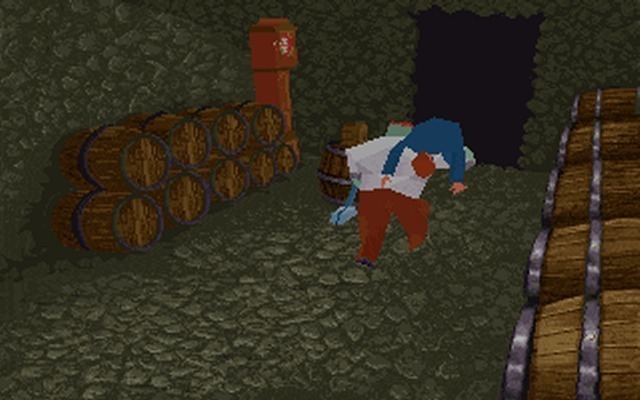 It is a sequel to the popular puzzle/action game King's Valley. 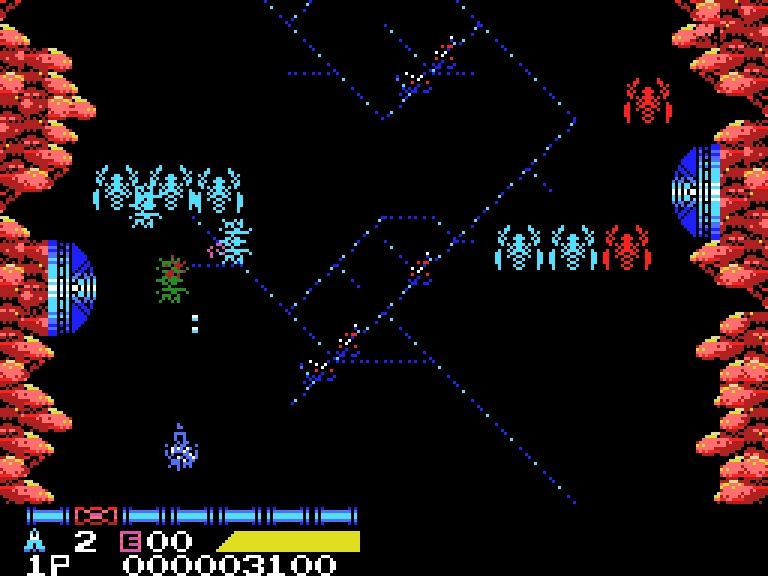 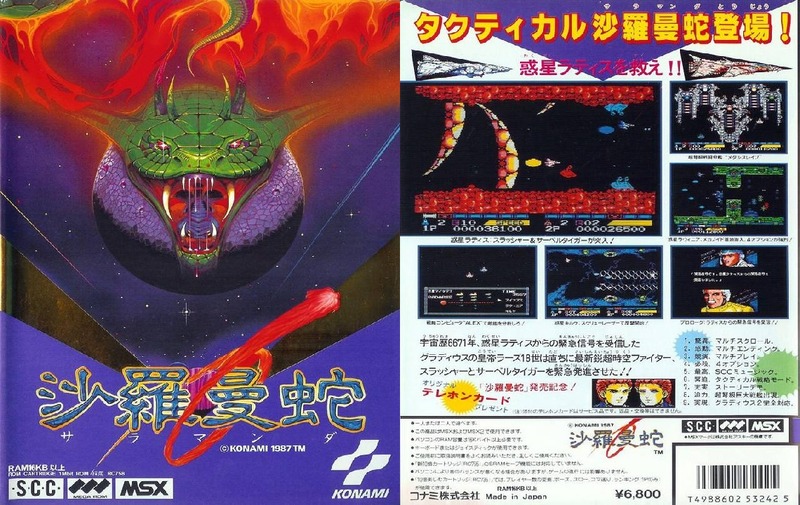 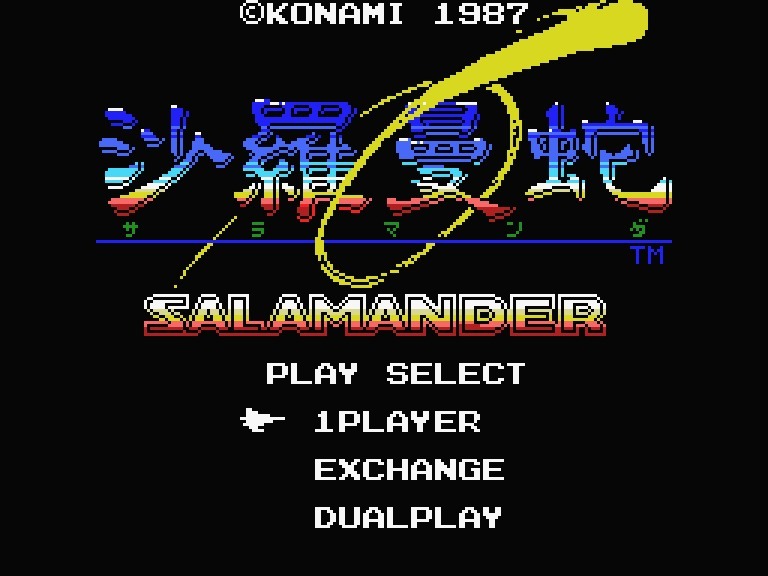 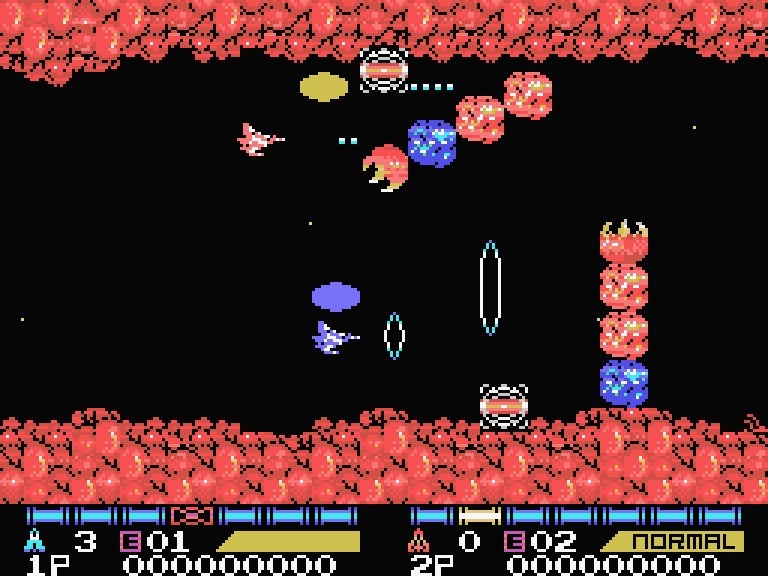 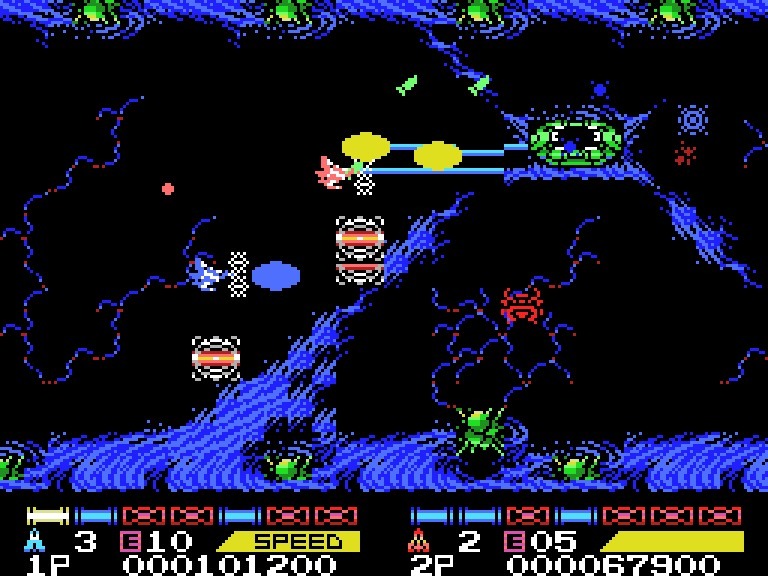 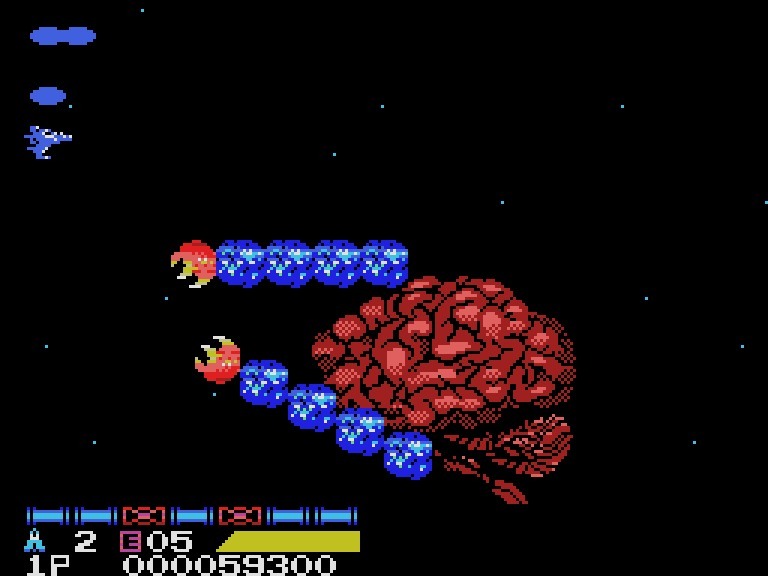 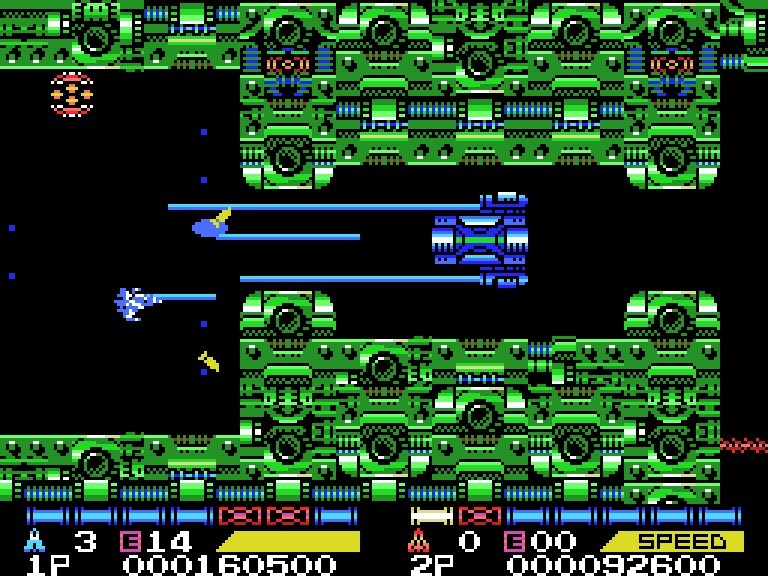 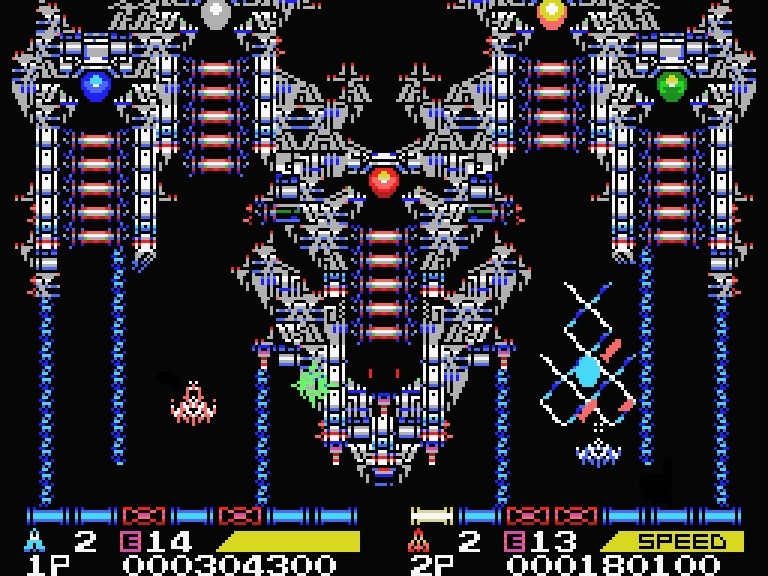 Salamander, retitled Life Force in North America and in the Japanese arcade re-release, is a scrolling shooter arcade game by Konami. 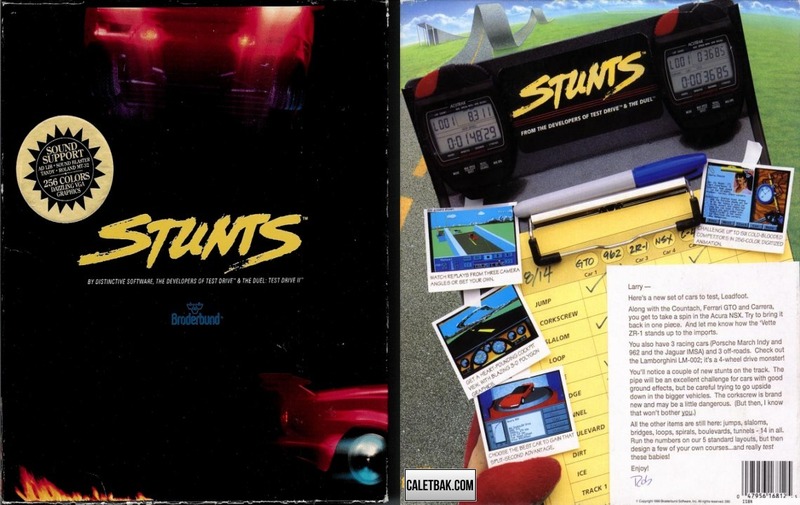 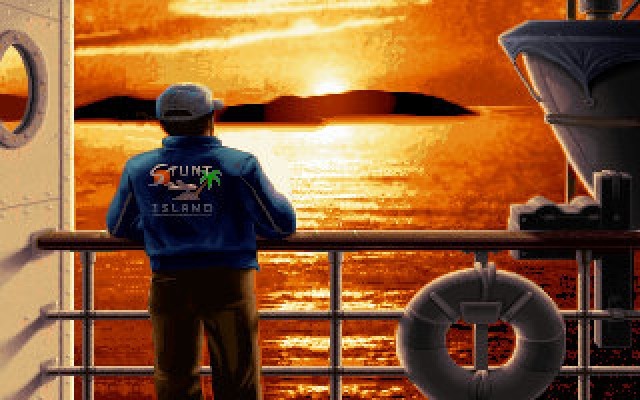 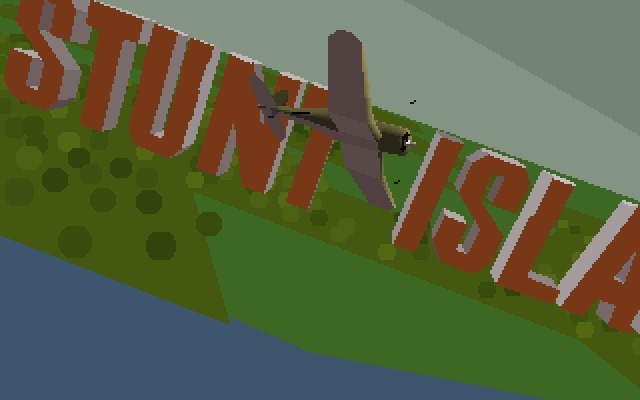 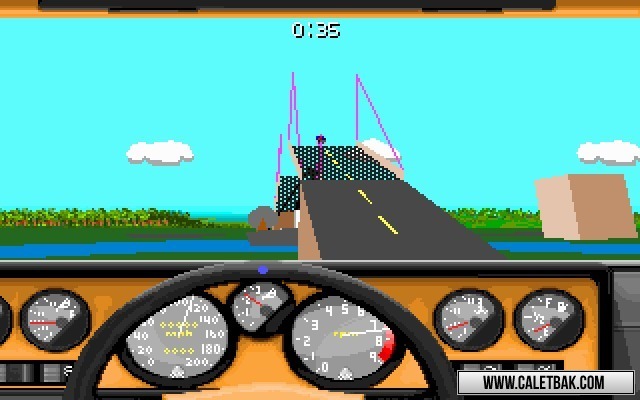 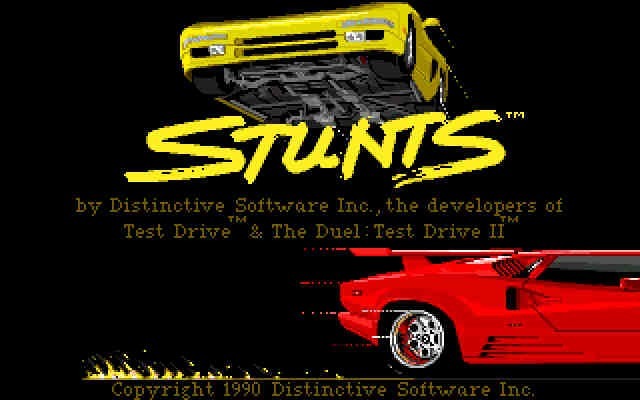 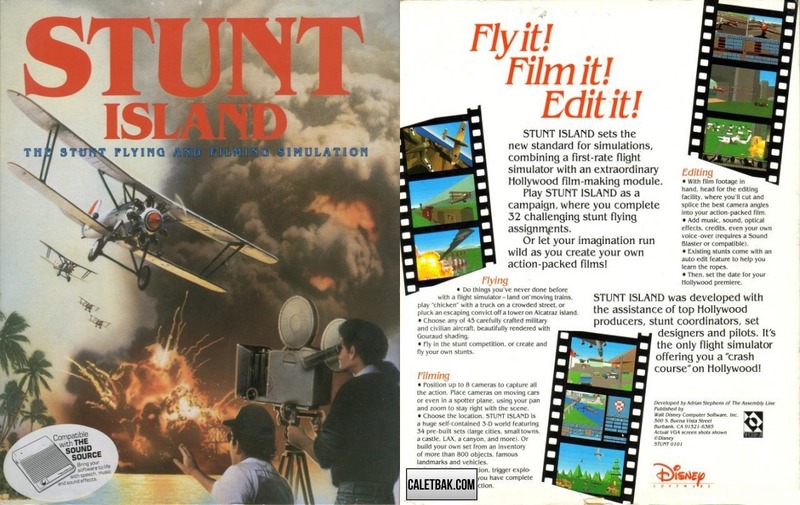 Stunts (also known as 4D Sports Driving) is an early 3D racing video game developed by Distinctive Software, Inc.. 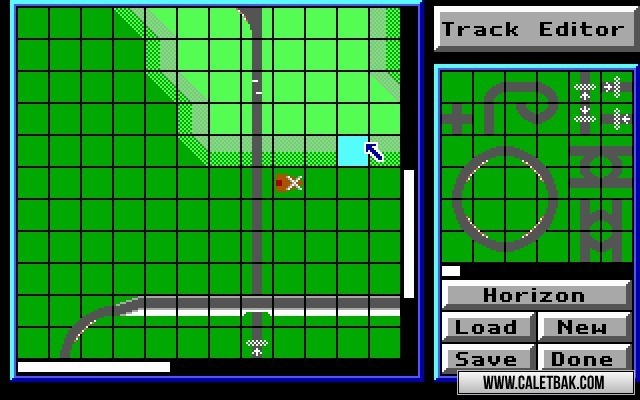 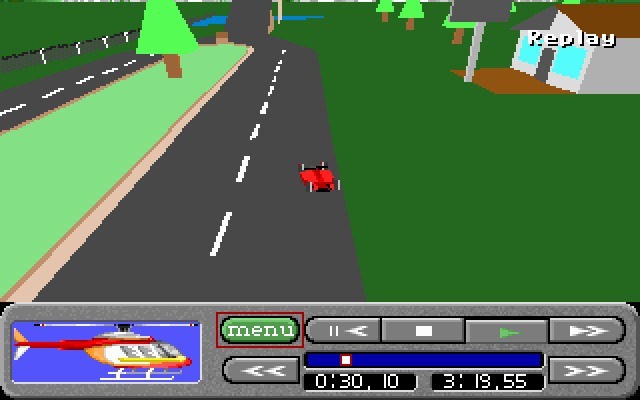 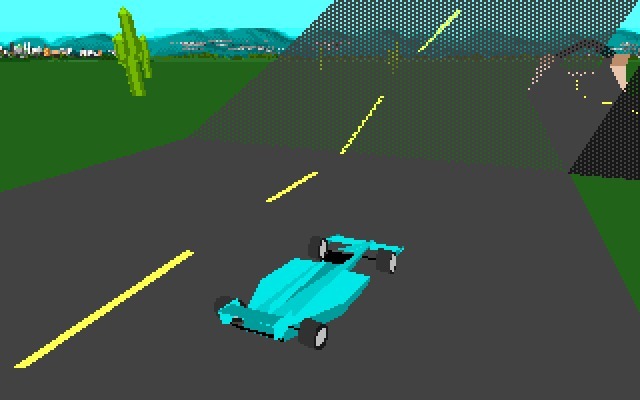 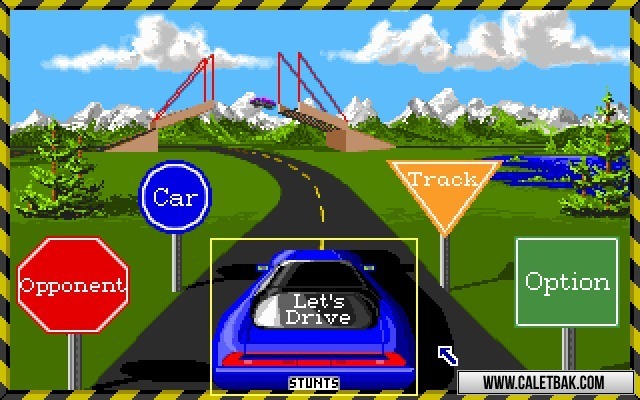 The game places emphasis on racing on stunt tracks and features a track editor. 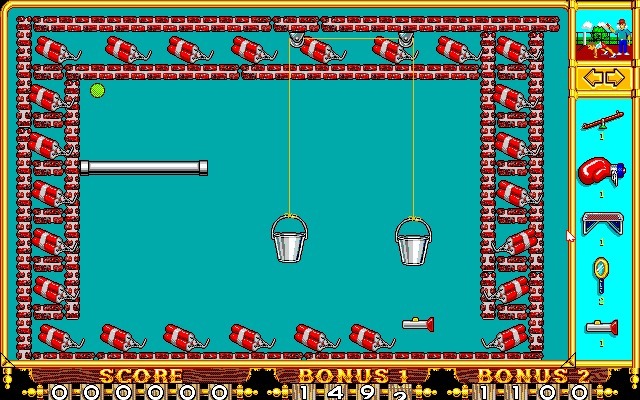 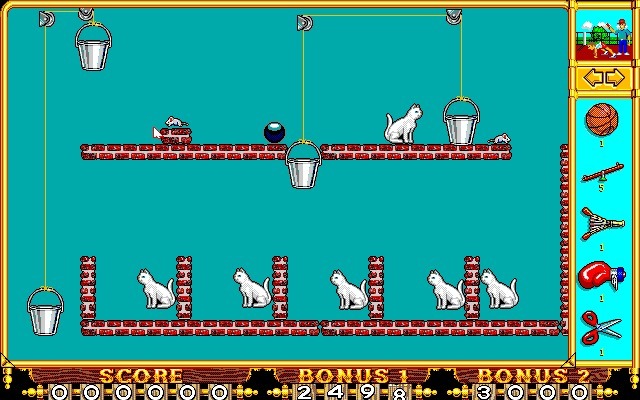 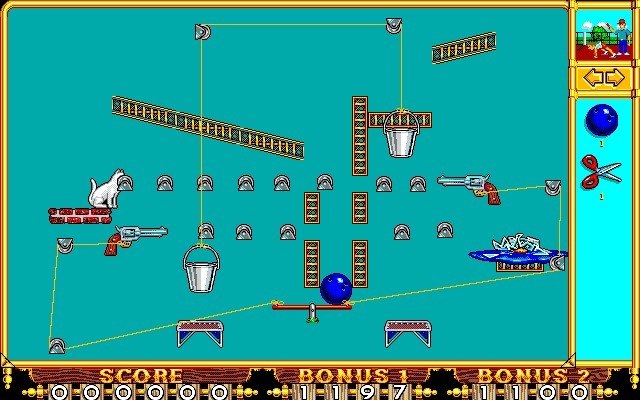 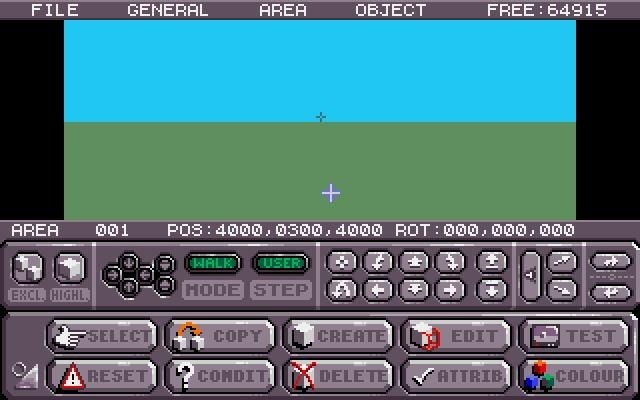 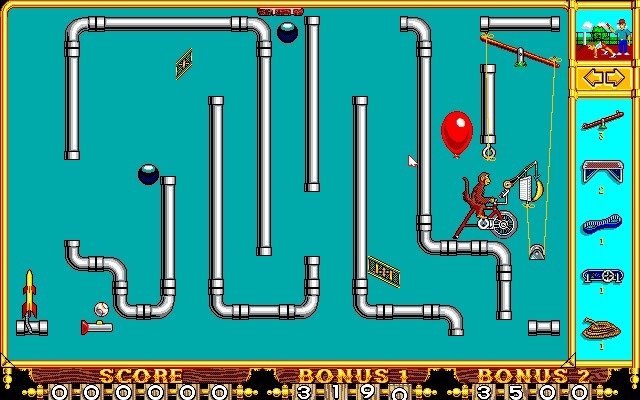 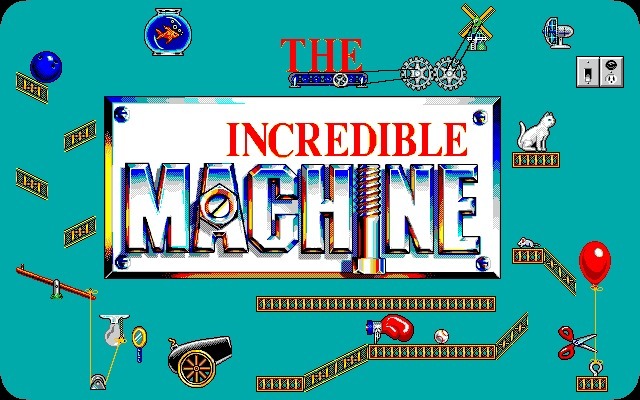 The Incredible Machine (aka TIM) is a series of computer games that were originally designed and coded by Kevin Ryan and produced by Jeff Tunnell. 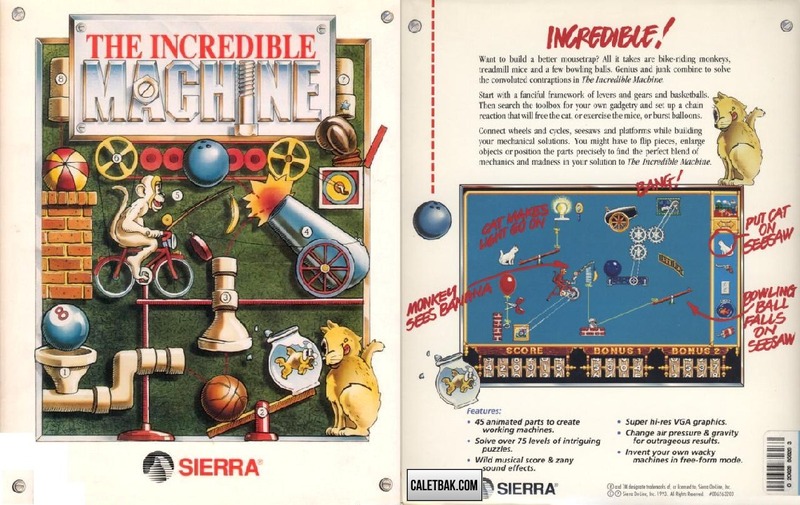 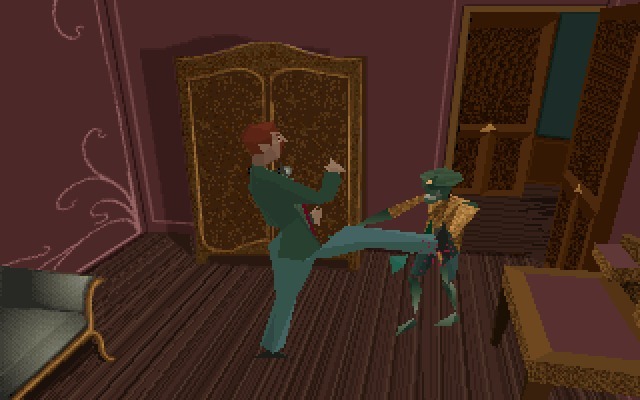 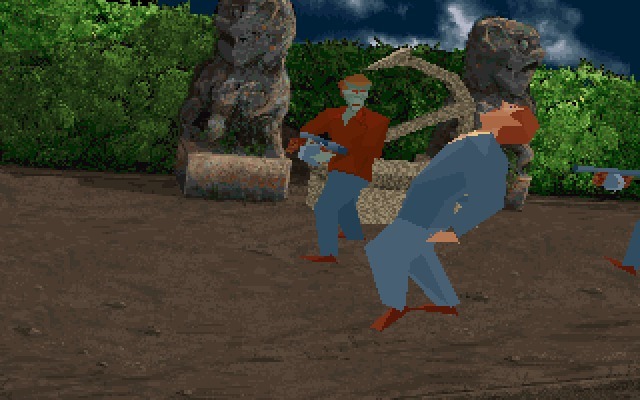 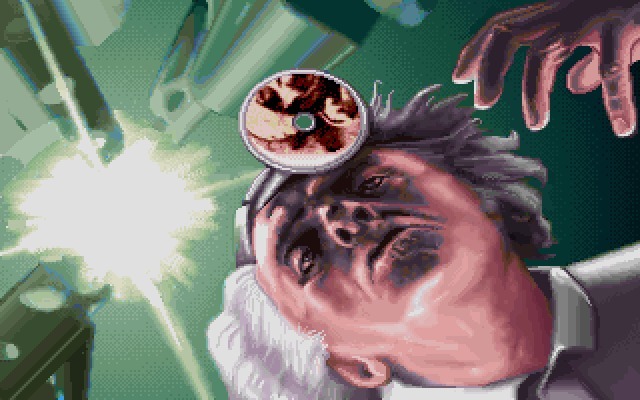 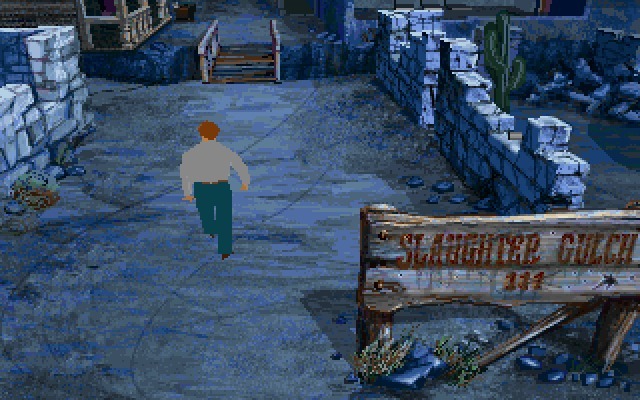 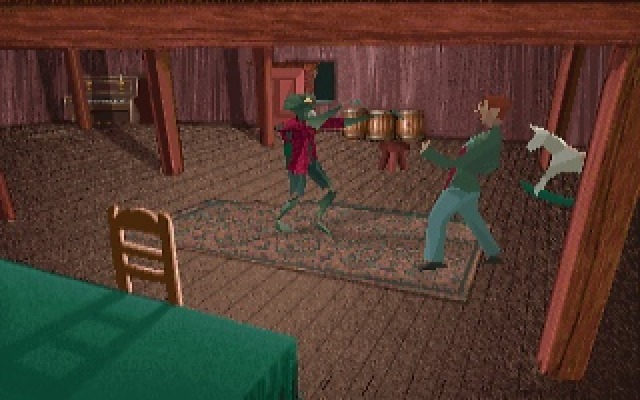 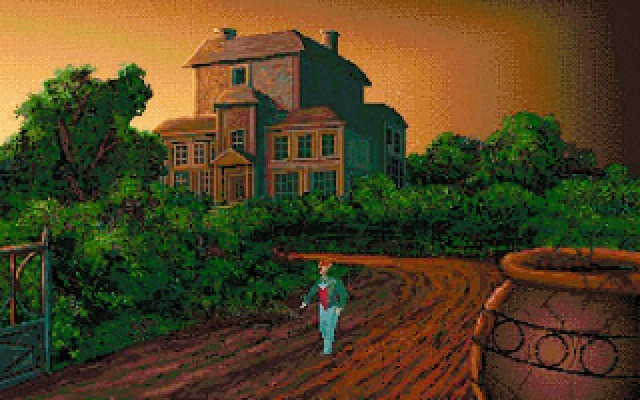 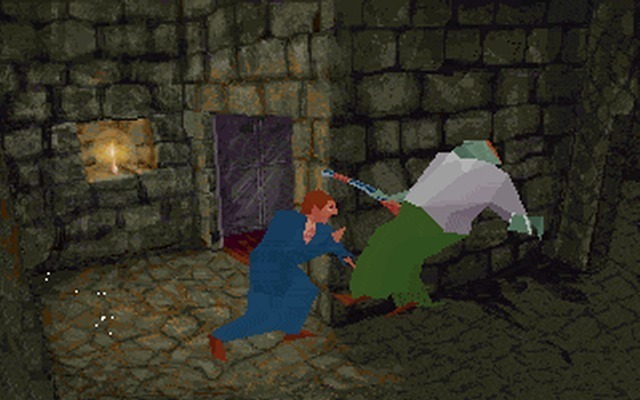 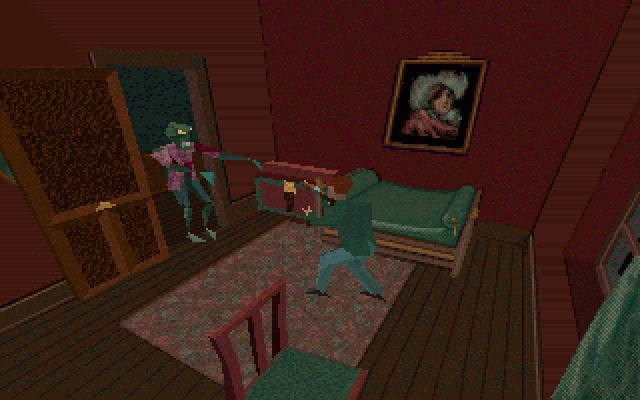 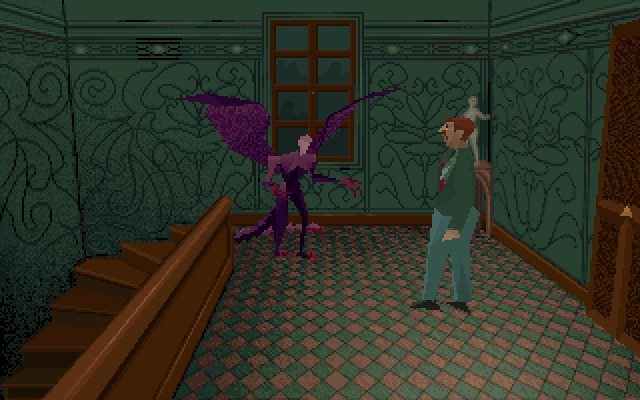 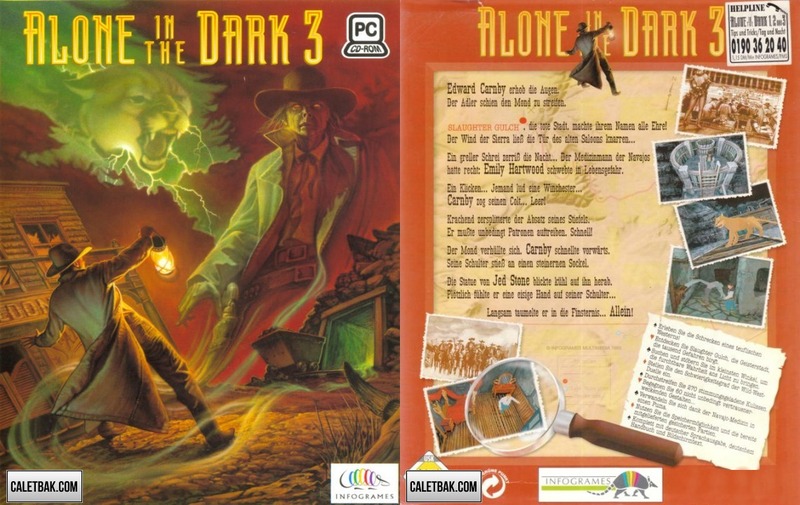 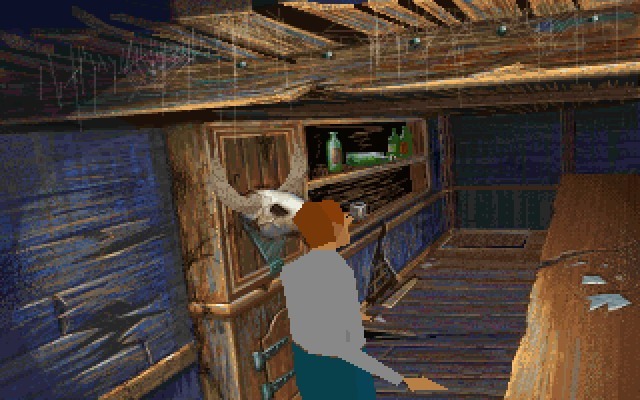 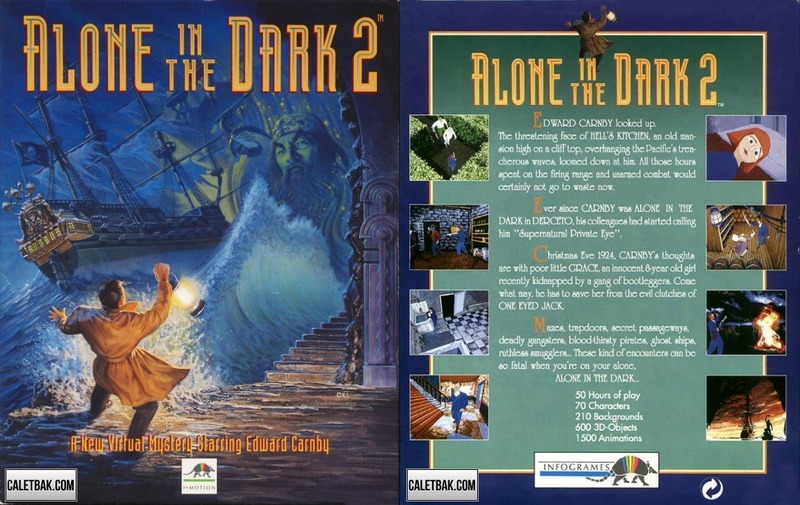 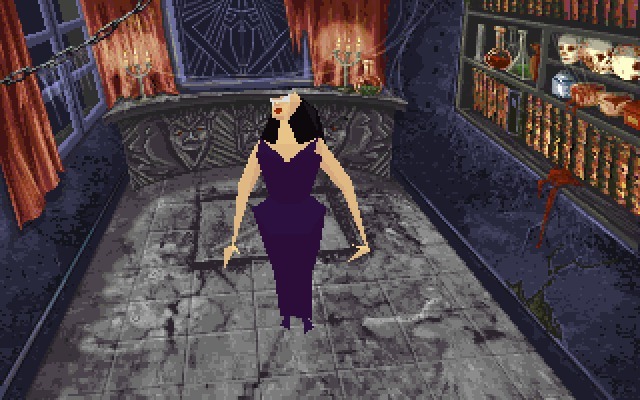 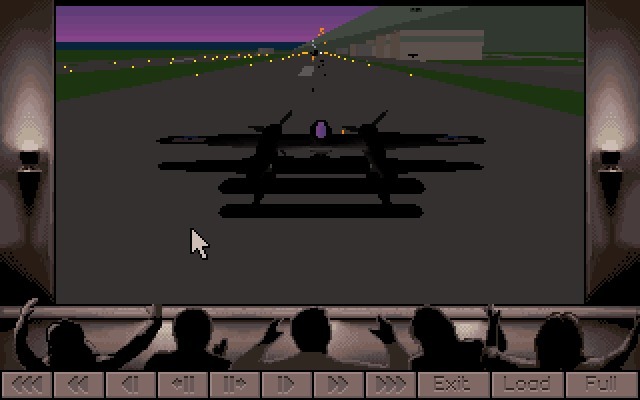 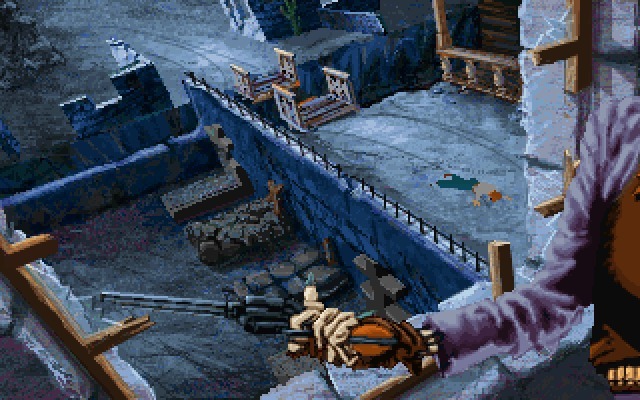 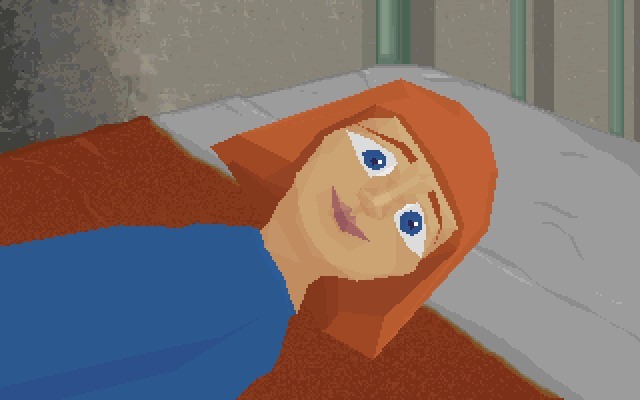 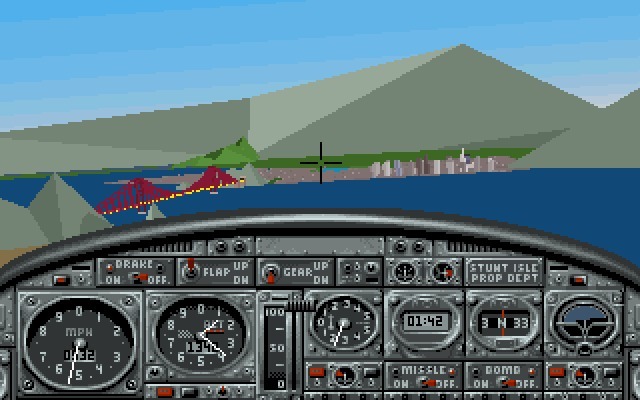 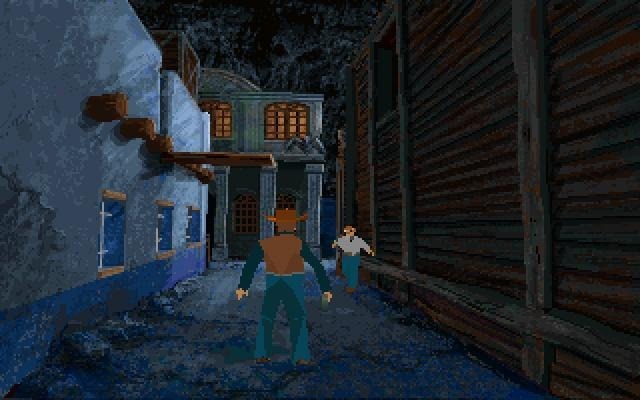 All versions were published by Sierra Entertainment. 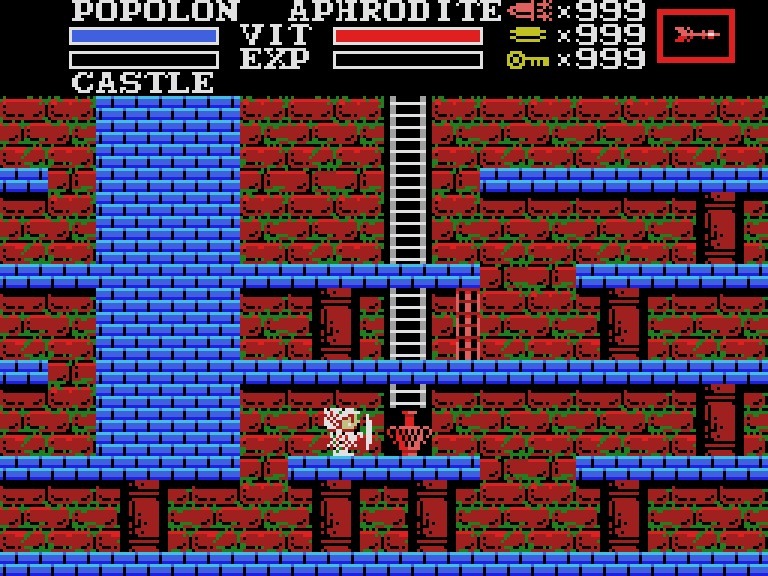 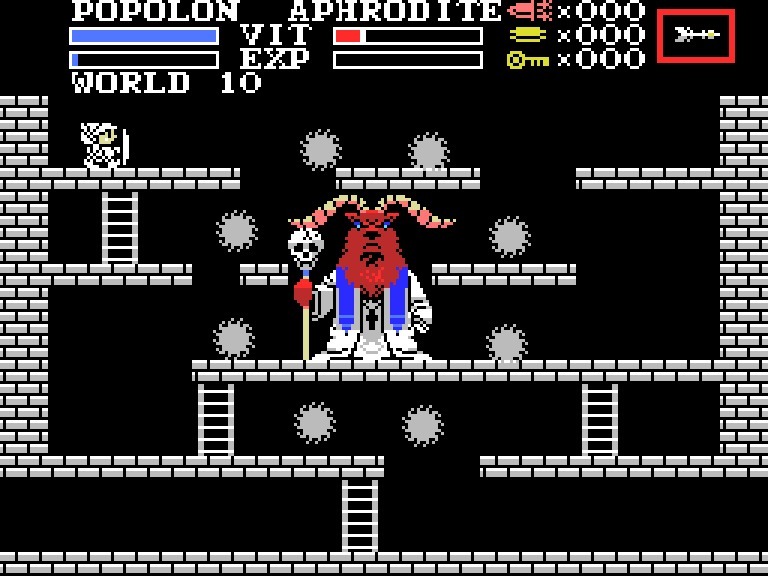 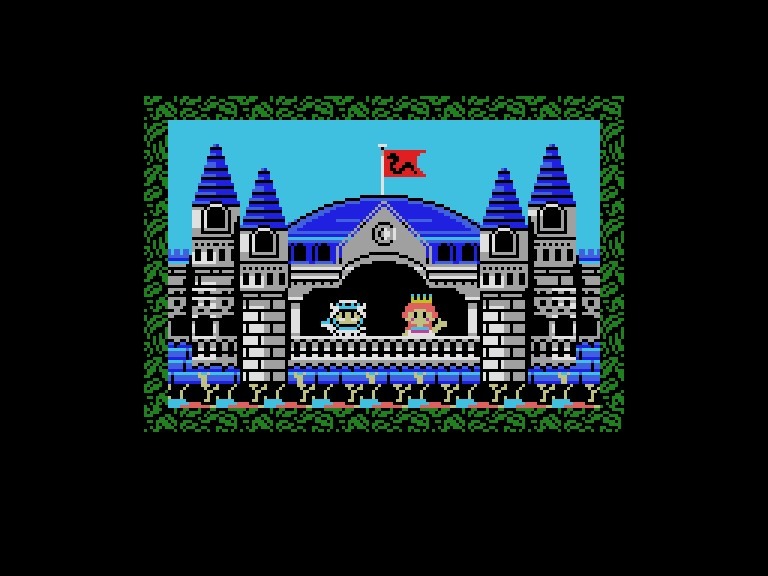 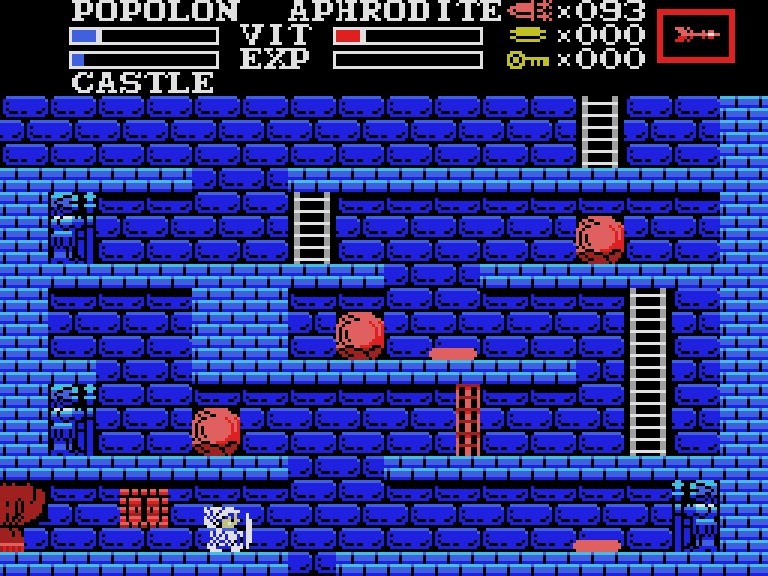 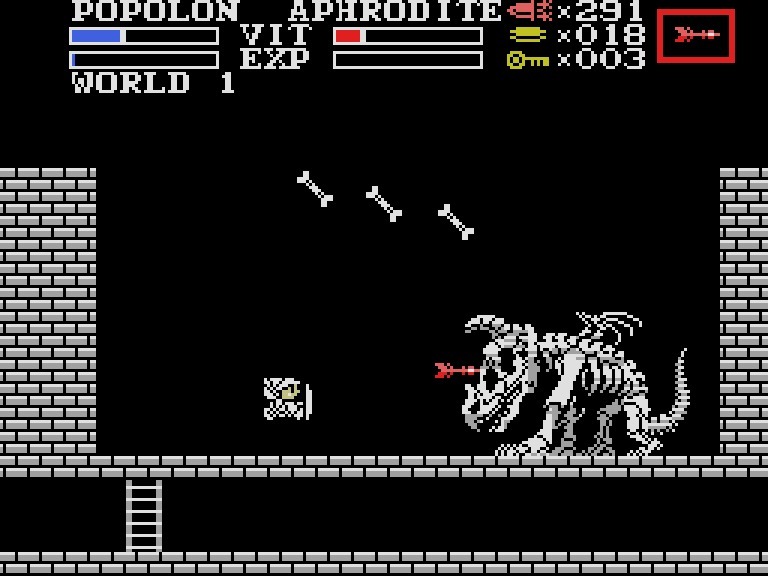 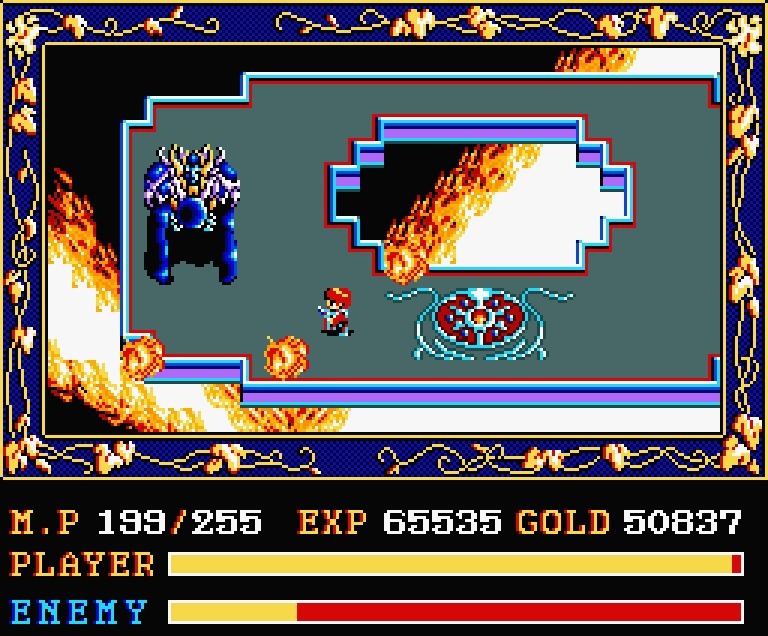 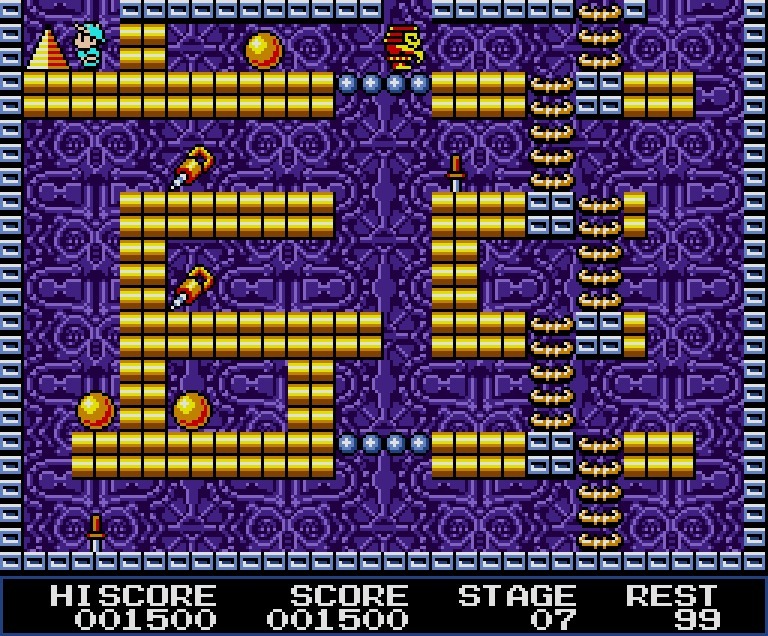 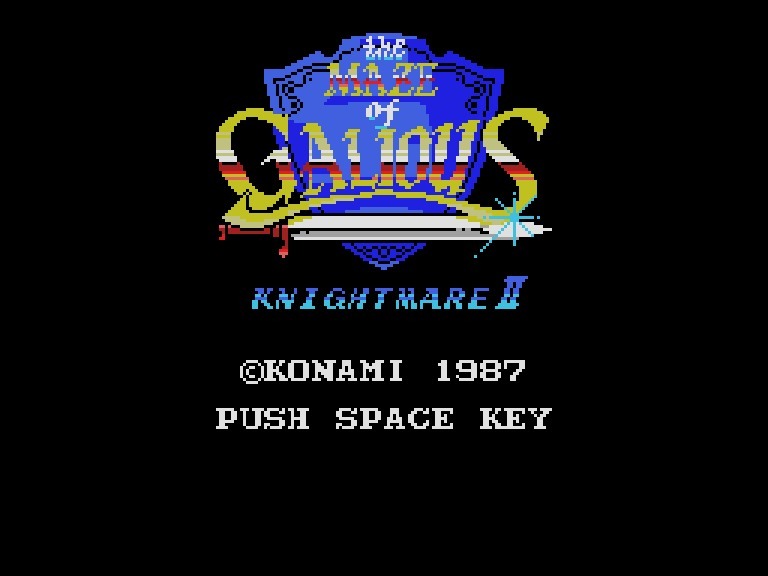 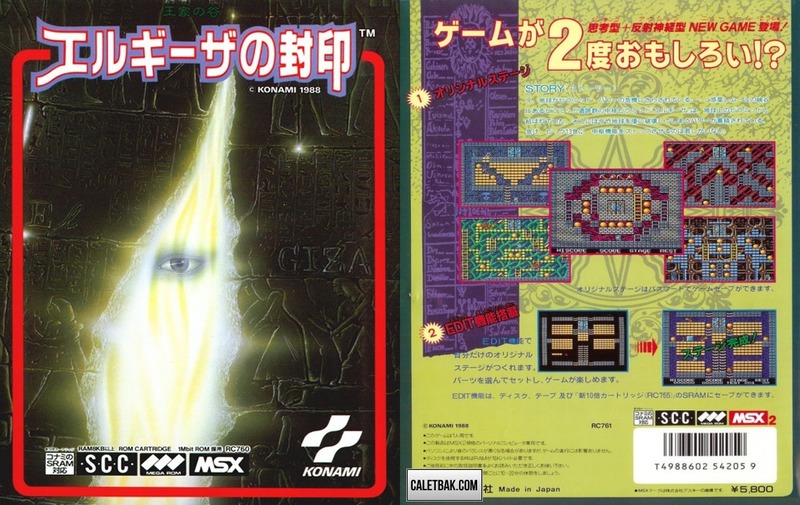 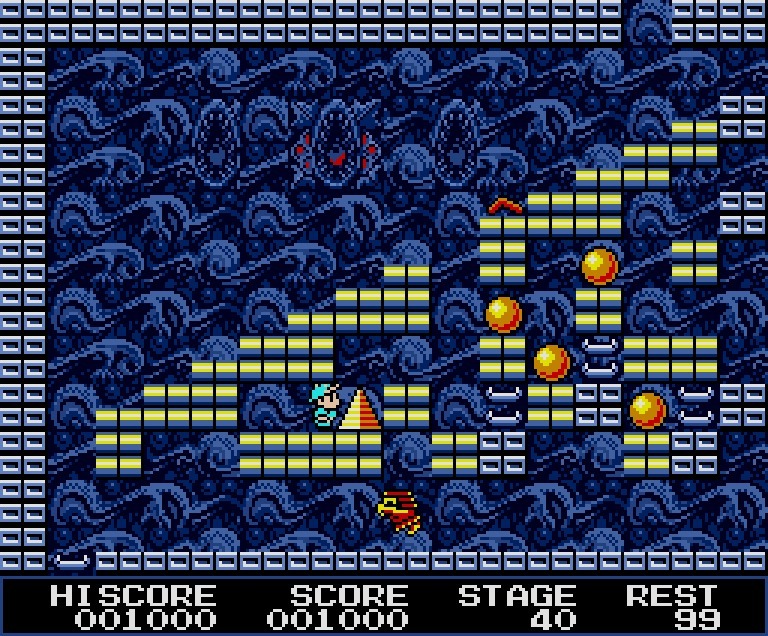 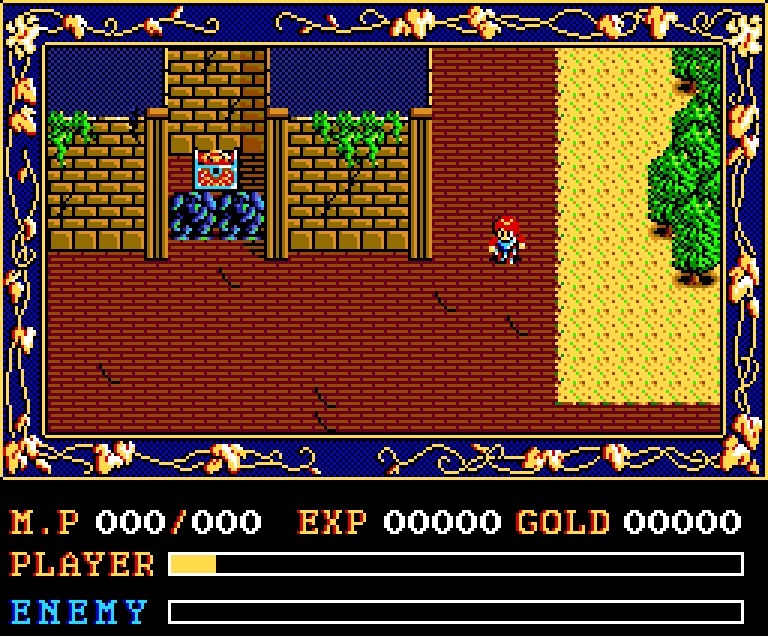 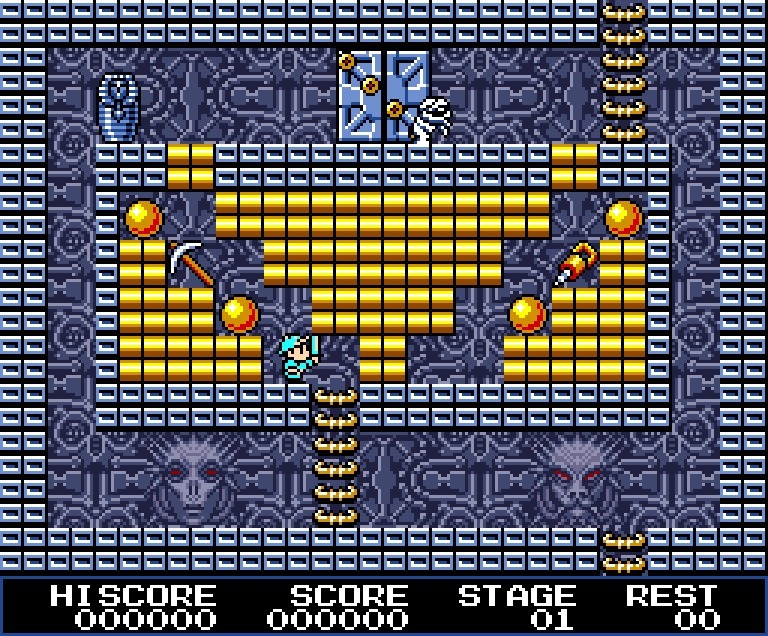 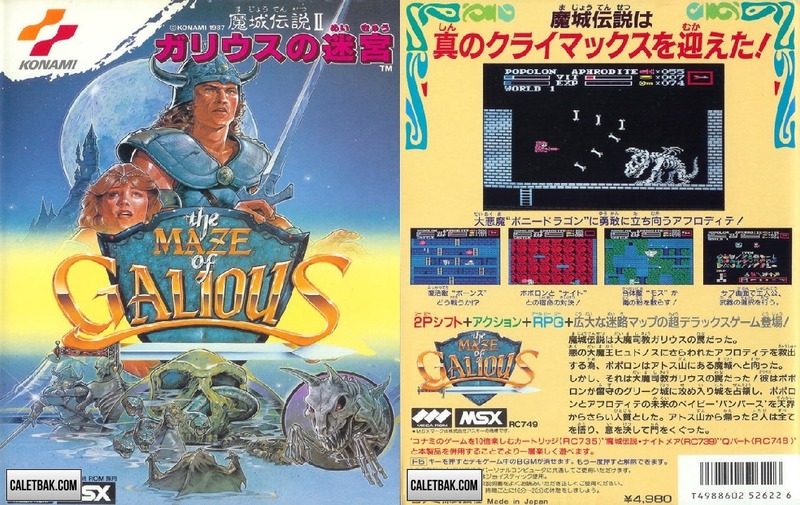 Knightmare II: The Maze of Galious is a computer game for the MSX platform by Konami. 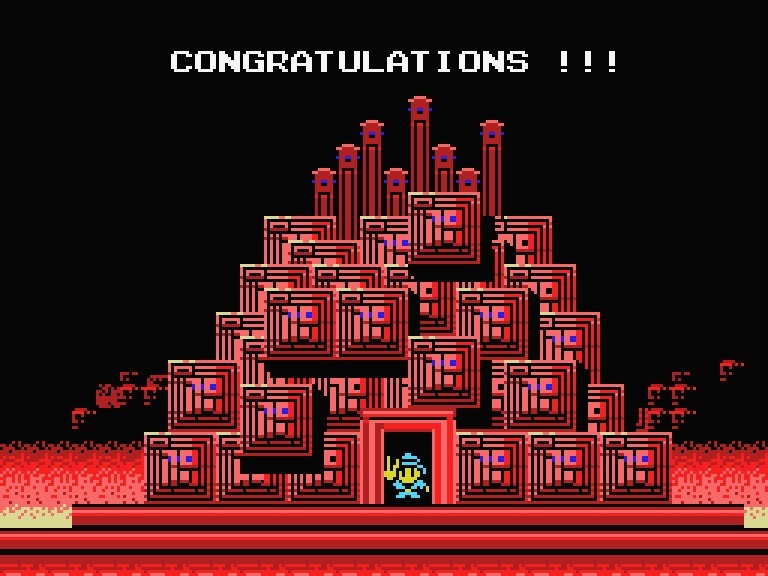 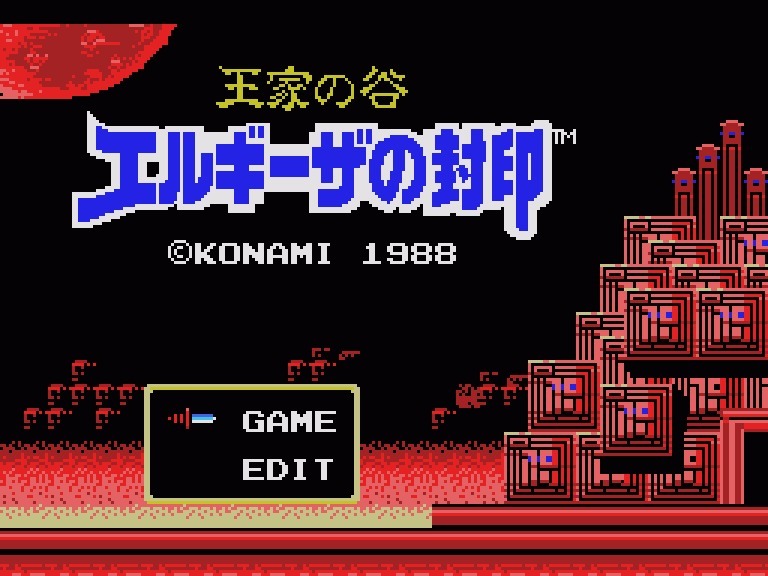 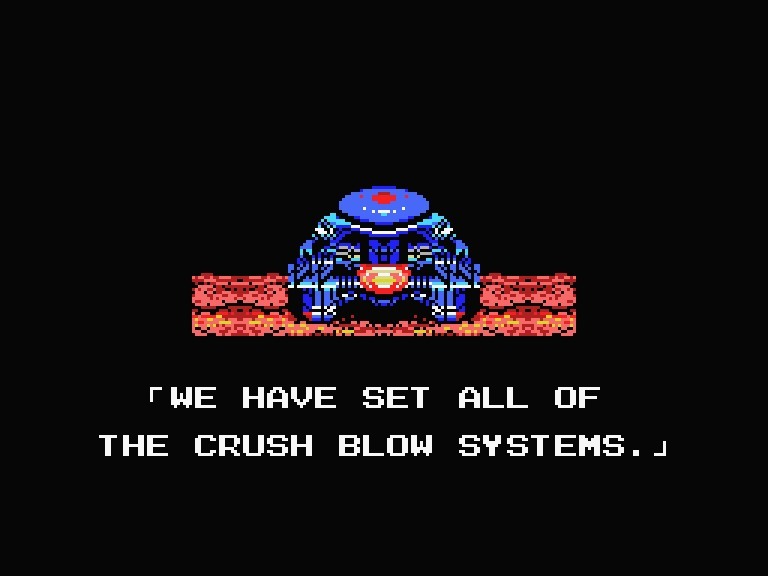 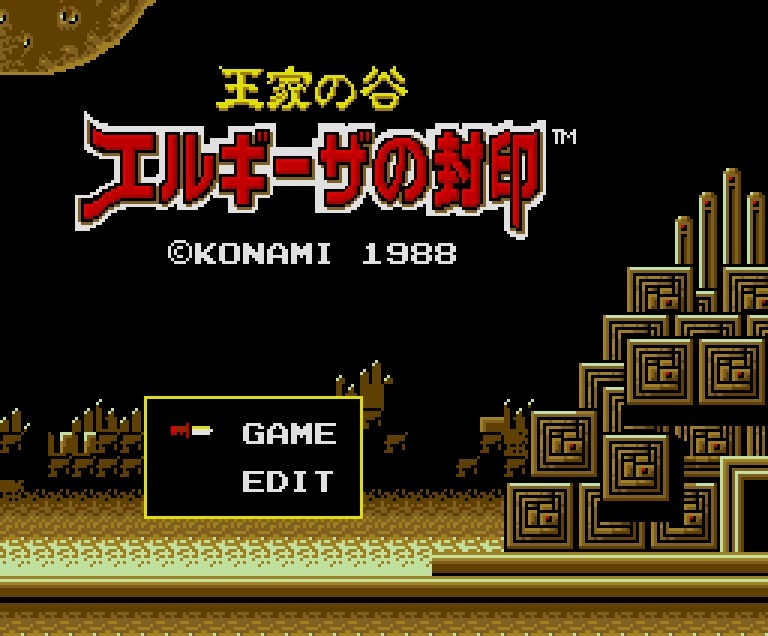 It is a sequel to Konami's MSX game Knightmare. 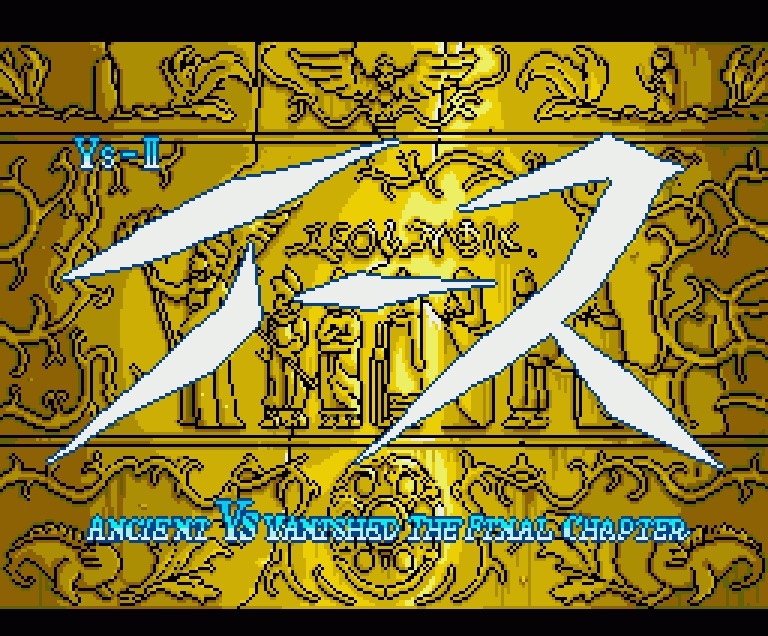 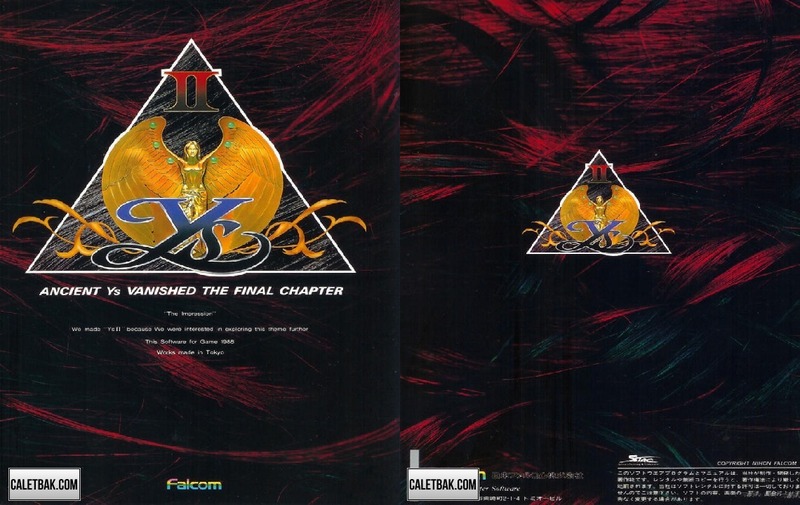 Ys II: Ancient Ys Vanished - The Final Chapter is an action role-playing game developed and published by the Nihon Falcom Corporation, and first released on June 24, 1988.